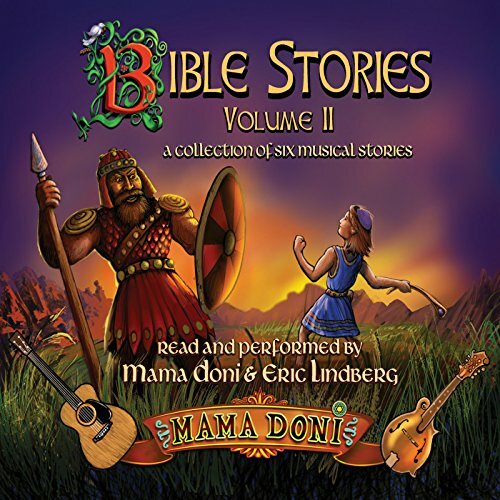 Showing results by author "Mama Doni"
Experience these enchanting readings of some of the Bible's most beloved stories by three-time Parents Choice Award-winner Doni Zasloff (Mama Doni). Beautiful storytelling is accompanied by a rich, original musical soundtrack that weaves you through the creation of Earth, strolls you through the Garden of Eden, and brings to life Noah's Ark. 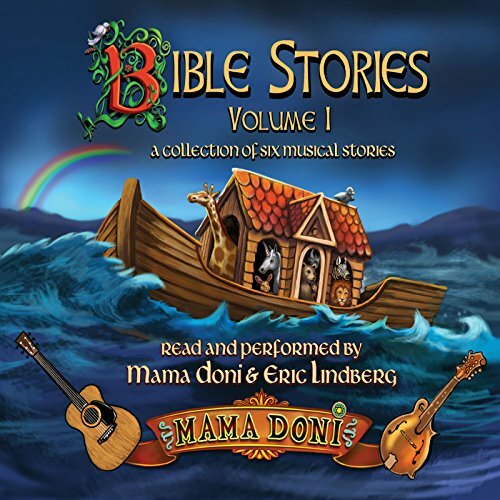 Three-time Parents Choice award-winner Mama Doni brings to life classic stories from the Bible in this exciting audio presentation that features an original music soundtrack specially developed for the project by Mama Doni and Eric Lindberg.